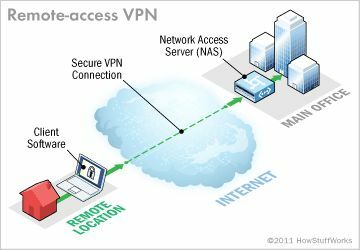 Difference Between VPN and Proxy Server- Which One Is Better? Have you ever confused between VPN and Proxy Servers? Have you ever had to face this problem to make the choice? Don’t panic more, we will let you know about both VPN and Proxy Server. Just come with us for the full reading. Both VPN and Proxies enables users to connect to a remote computer. Still, both of them shares some differences.VPNs and proxy servers are used by many people all across the world. The main purpose of using proxies and VPN server is to hide the IP Address of the users. 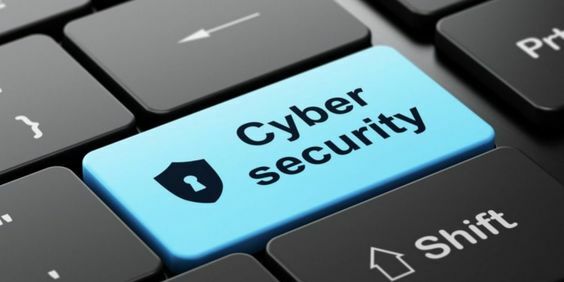 When it comes to protect and hide your online identity and stop online groups from stealing your data, VPN or Proxies appears to be the best option for that situation. People think that they are basically the same. VPNs and proxy servers give some similar features, but they have major differences in versatility and safety. So, we will explain these differences and help you to get the best choice for your needs. What is the VPN Server? 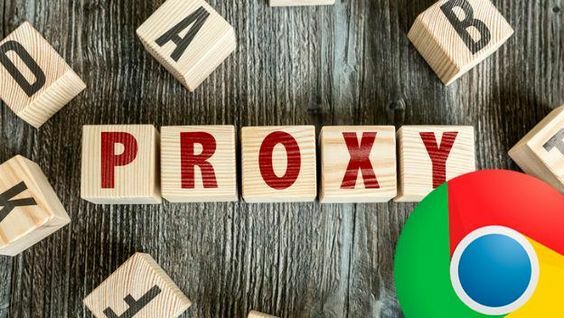 How Does Proxy Server Works? The full form of VPN is Virtual Private Network. 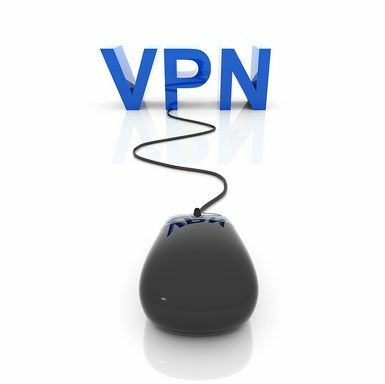 A VPN allows its users to securely board-on to a private system and also give information remotely by open systems. VPN generates an encrypted tunnel of sorts between the host server and guest computer. VPN is almost similar to the Proxies, but it’s more versatile than proxies. As firewall which secures your information on your PC, VPNs secure it on the web. Don’t forget that a VPN is actually a WAN, a Wide Area Network. It is important to note that some VPN providers collect information about user IP addresses, DNS requests, and other important details. 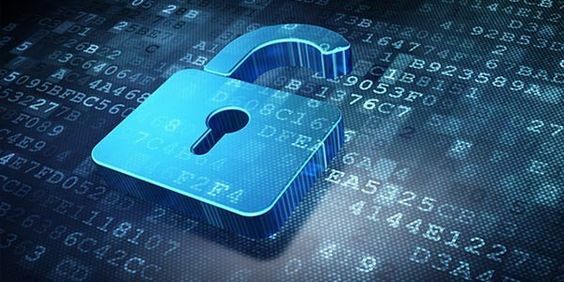 So You need to choose a trustworthy VPN that keep your activity online truly private and also does not log usage data. 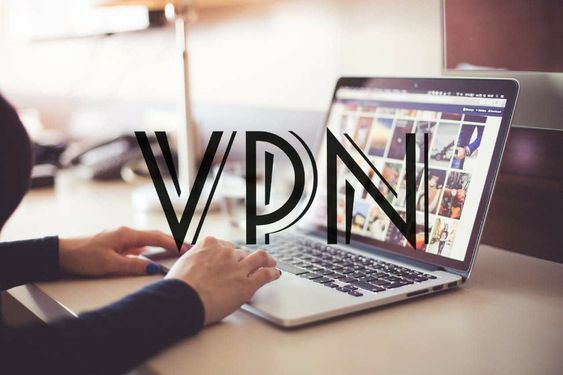 VPNs have benefits for user privacy and safety, decreasing the risk of your activity being followed, as well as VPN protecting you from a variety of security warnings. This instantly connects you to your VPN provider’s router, and from there you enter the information superhighway. Now, Nobody can see your real IP address because you are now recognized by your VPN address instead. The VPN server is the third party that connects to the web on your side. This virtual connection is made up of packets. Also, your online connection is encrypted, so nobody can see the data you are uploading, downloading, or posting. An extra layer of protection that most VPNs give is their own DNS resolution system. The DNS stands for domain name system that is the internet’s phone book, comparing text-based URLs with their proper IP addresses. A Proxy server is also called as Proxy Services. 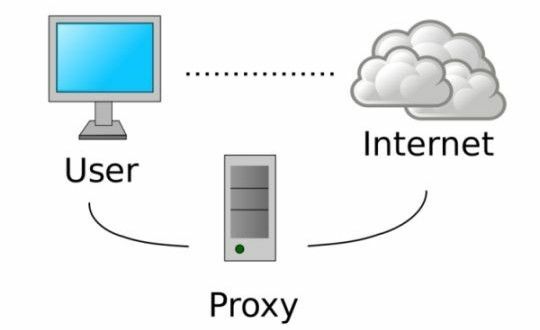 A proxy server can be a computer that serves as the agent between the Internet and the guest computer. This implies that any traffic that is routed by this agent computer will seem to be coming from the IP address of this proxy server, and not the real guest computer. So, Proxy server behaves as an agent between the client and the actual server. It normally protects the client’s IP and uses the secret network ID for connecting to the network. Its cache can help all users. If one or more Internet sites are often requested, these are likely to be in the proxy’s cache, which will increase user response time. A proxy can also log its interactions, which can be important for troubleshooting. When the client tries to reach a website and the firewall set up by block the path and send an access revoked warning to the user. In that case, the proxy server comes in use as it will bypass the firewall control and provide the access to the website. An internal user transmits to the proxy server using a TCP/IP application, like HTTP and Telnet. 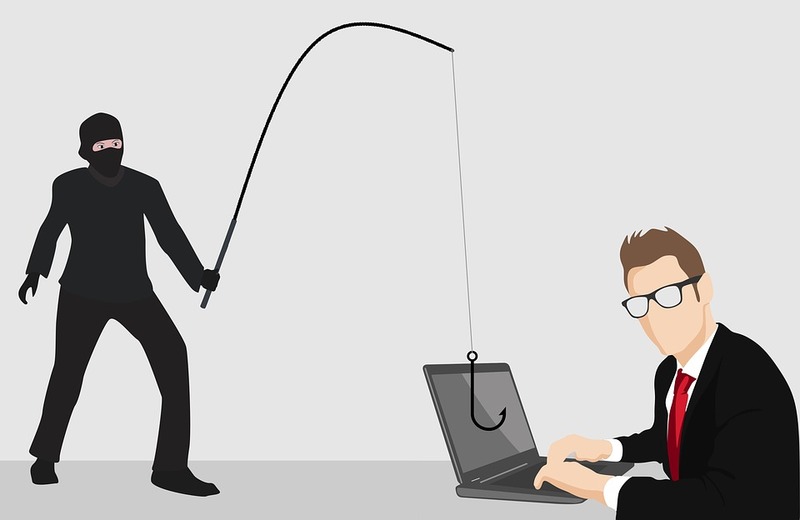 The proxy server requests the user about the remote host with which the user asked to establish a link for the communication. It further asks the user ID and password required to obtain the help of the proxy server. Then the user gives this information to the application gateway. Now the remote host is obtained by the proxy server on behalf of the user and gives the packets of the user to the remote host. 2.Proxy server crash down sometimes. 3. In Proxy HTTP, TELNET, SMTP, and FTP are used. 4. The proxy server is unreliable. 5. A VPN operates under all OS. 5. The proxy works only with specific web browsers. 6.VPN provides you with High-Level security. 7. Tunnel formation does not take place. So that all about the difference between VPN and Proxy Server. Both have similar features but VPN is more effective as they have some advanced quality. So It’s up to you to pick any of the ones. My advice will be for a VPN because it is better than a proxy server. VPN provides more protection and security than a proxy server and is almost always better than the proxy server. If you like this article, don’t forget to share it with your Friends too! You can also give your Valuable feedback in the comment section below.